If you’re injured in an automobile accident in New Jersey, there are certain types of damages you have the right to recover. Basically there are two categories. The first category is the fairly simple one and it’s called economic loss, or out-of-pocket expenses. That will include your property damage, your wage loss, and any unpaid medical bills, assuming the accident wasn’t your fault. The more complicated damages that you have a right to recover are what are called non-economic damages. You’ve often heard the phrase ‘pain and suffering’. If the accident was not your fault, you have the right to recover for your pain and suffering. This doesn’t necessarily just mean the pain and suffering that you went through, but it also means how your quality of life was affected as a result of the accident. 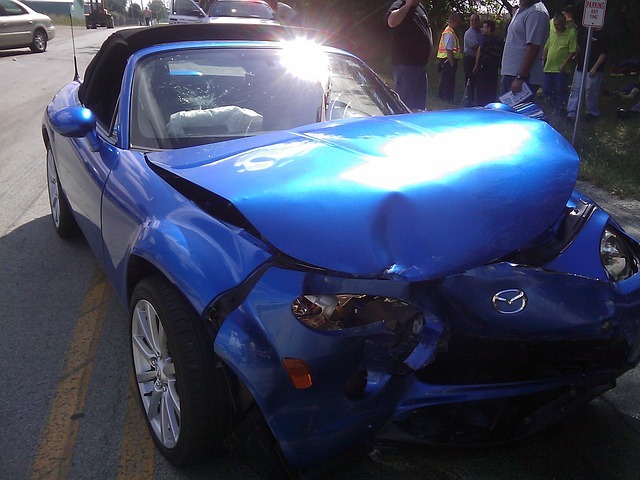 How your day-to-day life changed, and will change in the future, as a result of the accident. The two categories are economic loss, which is really an objective loss, an out-of-pocket loss and a non-economic loss, which is a little bit more difficult to determine because it’s very difficult to put a value on pain and it’s difficult to put a value on your quality of life. Obviously you should consult with an attorney if you have issues or questions about your rights and what damages you can recover.